In the Internet Age, with rapid growth of new e-commerce websites and platforms, transaction security and identity protection are definitely vital concerns. At Cycle Trader we value your security and want to provide a few key tips to keep in mind as you post advertisements or purchase items through our website. • If an offer looks too good to be true, it probably is! Maintain a healthy skepticism. • Verify the Buyer or Seller's identity. Do addresses and names match up in public records or directories? It is best to meet the seller in-person in a safe place. • Be cautious of an individual posing as an "agent" representing a buyer or seller, or when dealing with someone outside your country. • Do not make a purchase only from photos. A photo does not verify the existence of an item. See the item in person. • If using an escrow service for payment of the transaction, verify that it is a reliable service. Never go to an escrow service site via a link in an email. Always go directly to the site by typing in the URL. Do not use an escrow service recommended by the seller. • Fraud deals may involve shipping, wire transfers, overpayment or cashiers checks. Unusual requests involving the transaction may be a signal of a potential scam. • Use your best judgment in all transactions. • Report suspected fraudulent activity to fraud@traderonline.com. We hope these tips have been helpful and that you keep them in mind each time you make a purchase on CycleTrader.com. I really love your blogs because of the many insights that I can get. 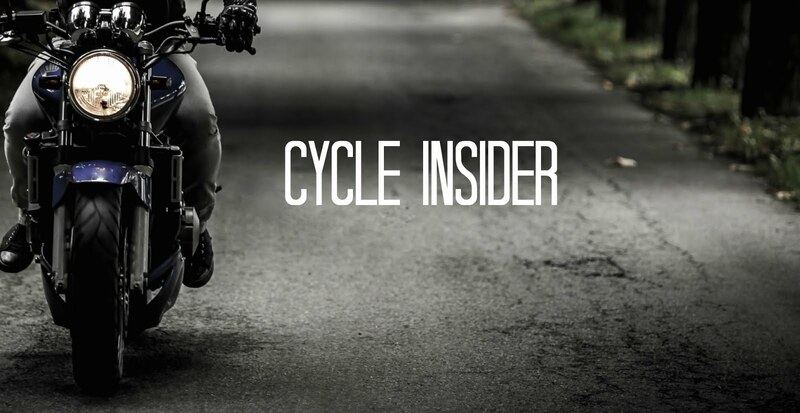 There are a lot of things that I don't know about motorcycles but this your blogs always give important information that I consider very useful.